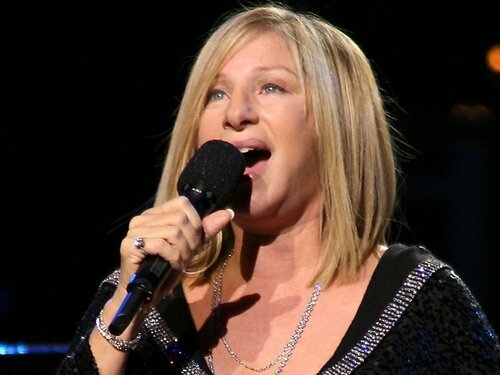 Promoter MCD has announced that it has set up a specialist committee to examine the issues arising out of its Barbra Streisand concert at Castletown House in Celbridge last Saturday. The committee will be chaired by former Garda Commissioner Pat Byrne. It will also include Health and Safety Officer Michael Slattery of Slattery & Associates, Julian Davis, Communications Consultant on Special Olympics World Games, and senior MCD personnel, including Denis Desmond and Justin Green. The committee will meet for the first time this week and plans to have its work completed by early September. In a statement, MCD said it had received 127 complaints from people who attended the event. The complaints ranged from traffic delays and parking to problems accessing seats at the concert. MCD set up the committee following a meeting today with the National Consumer Agency to agree a process for dealing with consumer complaints arising from the concert. Commenting, Ann Fitzgerald, Acting Chief Executive, National Consumer Agency, said: "We had a very constructive meeting with MCD today. We welcome their decision to set up a committee to look into the matter." She continued: "MCD have agreed to give the NCA a weekly update on progress by the committee and to stay in close contact with us on the issue." "We would ask all consumers with complaints to contact MCD directly and to copy the NCA on all communications," she added. Consumers can contact the NCA helpline on 1890 432 432 or visit www.consumerconnect.ie.